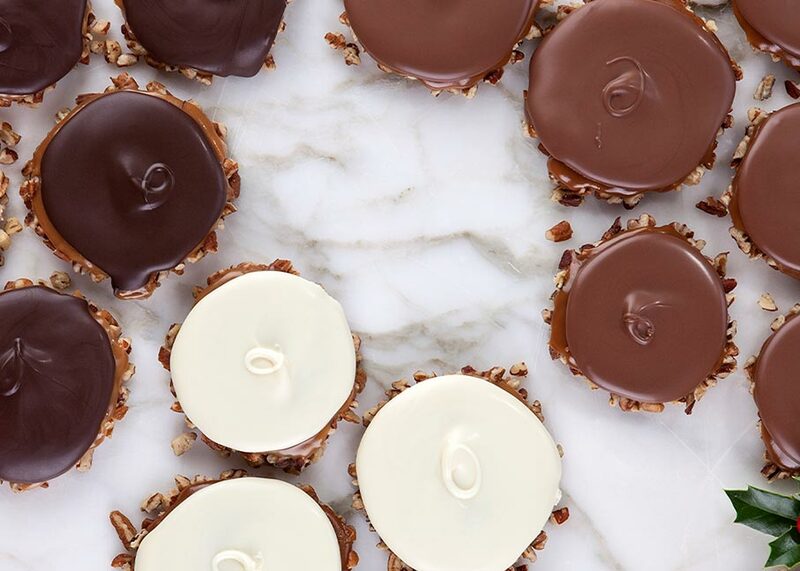 Whether you call them chocolate turtles or bear claws, these decadent treats that combine chocolate, caramel, and pecans have delighted people of all ages for decades. 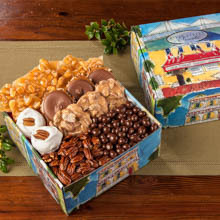 Since 1973, River Street Sweets founders Georgia Nash and Pamela Strickland, have offered Savannah and visitors to this historic Georgian city unforgettable candies like bear claws handmade to meet their highest standards. Bear claws are one River Street Sweets candy you have to try. Chocolate Turtles or Bear Claws: What's in a name? 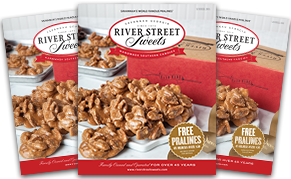 At River Street Sweets we call the gooey, chocolate-y candies with the pecan crunch a bear claw. Why a bear claw? It's large like a bear's claw, covered with chocolate instead of fur because chocolate is way tastier, and the pecans peek out like the tips of a bear's individual claws. However, in other areas of the country, these distinctive candies are known as chocolate turtles. 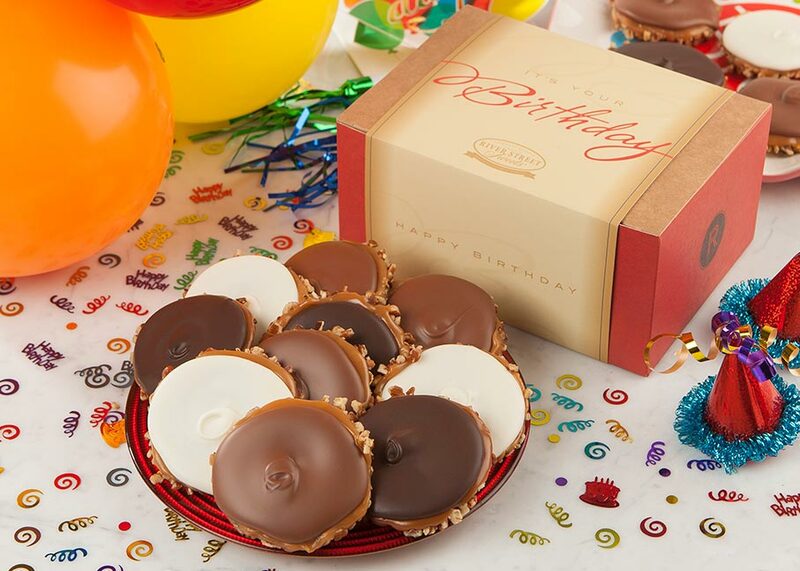 The chocolate turtle today is a trademarked candy from Chicago's DeMet's Candy Company. However, candy history tells us that the "turtle" originated in San Francisco during the early 1900s. 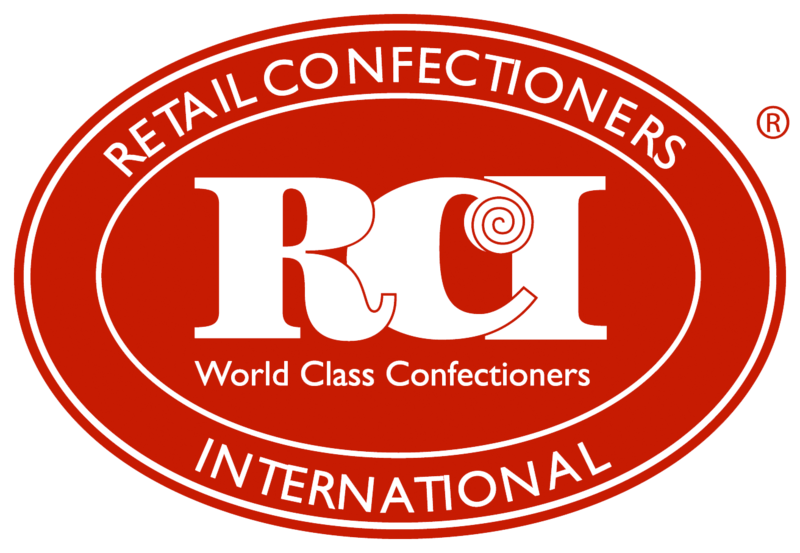 The chocolate candy with caramel and pecans was the creation of a candy chef named Louis Gordon Hooper. 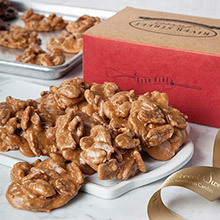 The River Street Sweets bear claw combines handmade caramel and Georgia pecans with a covering of rich chocolate. You can enjoy our bear claws with milk chocolate, dark chocolate, or white chocolate. Visitors to Savannah can watch our candy artisans make batches of homemade caramel daily in our River Street store. It's made with only the finest ingredients so each batch is always smooth, creamy, and delicious. This is the caramel that we use in our hand-crafted bear claws as well as other goodies like our gourmet caramel candy apples. Each bear also contains Georgia pecans. The pecan is native to the Mississippi Valley region and has been in Georgia and the southeast since the late 1800s. The pecan is a true tree nut, unlike peanuts which are legumes. Georgia is the leading pecanproducing state in the U.S., with the nuts available year-round but harvested in October and November. While we hope you can come visit us in Savannah at our River Street shop, we want it to be easy for you to enjoy bear claws and other candies anytime, anywhere. 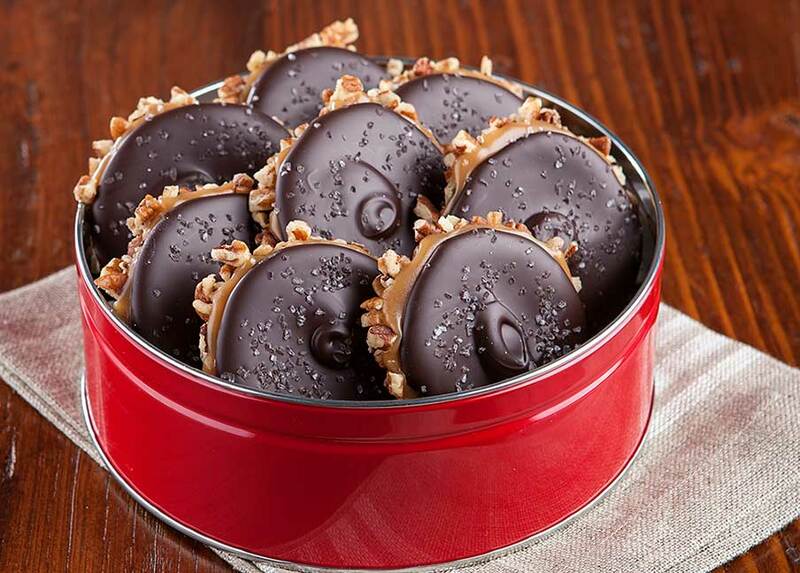 Order bear claws packed in a classic gift box, decorative tin, or even by the case (50 or 100 count cases are available with each bear claw individually wrapped). 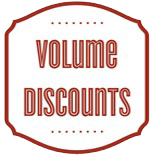 When ordering a bulk case, you have the option to choose from our amazing milk chocolate, dark chocolate, or white chocolate bear claws or an assortment of all three chocolate flavors. Fun Fact: River Street Sweets bear claws were featured on Rachel Ray's Snack of the Day. Bear claws are the ideal gift for any occasion. Send a tin of bear claws as a thank you to client, a gift box across the miles for a friend's birthday, or a opt for a case when it's time to host the next family reunion or office party.